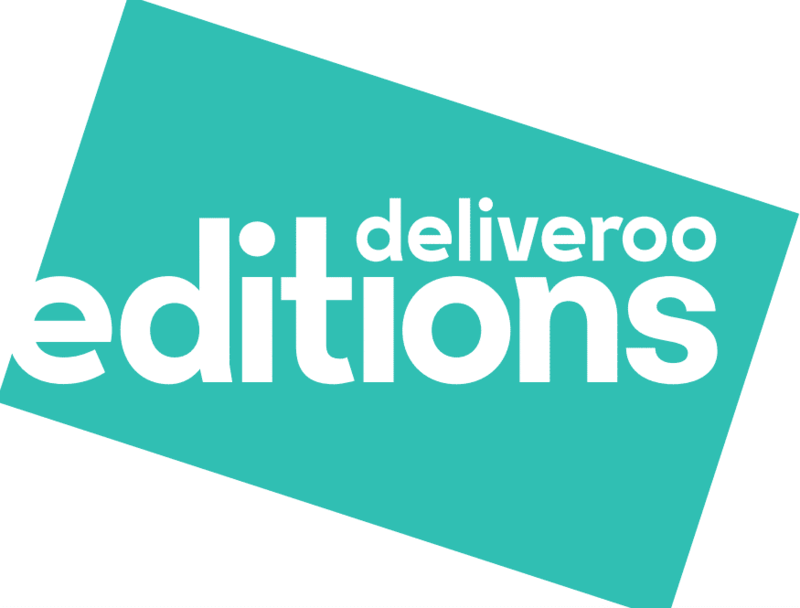 We’re excited to announce the launch of Deliveroo Editions – a concept that puts an end to postcode food envy. 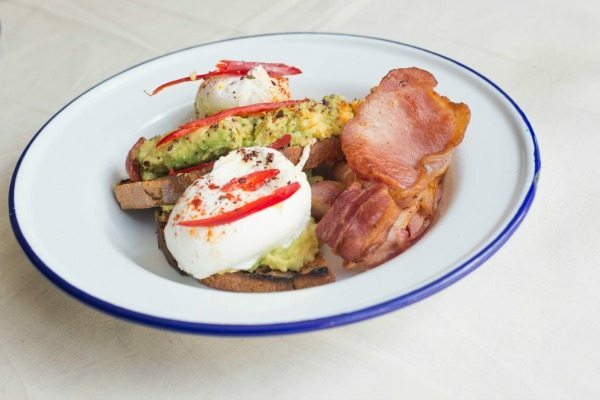 Deliveroo Editions are hubs where we host collections of hand-picked restaurants, all specially designed for delivery. They’re how we make good on the promise that got Deliveroo started: to connect you with great food from great restaurants, wherever you are, and whatever it takes. And they’re a platform to support the restaurant industry, helping hot new chefs launch in areas for the first time, or well-loved restaurants reach fans in new places. Over the past four years we’ve learned a lot about the restaurant industry and about you, our customers. 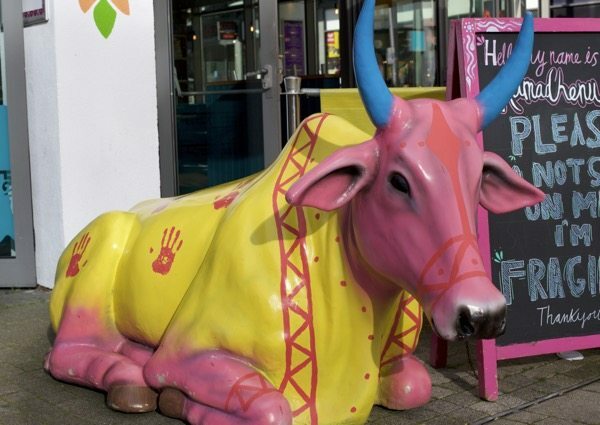 Our restaurant partners have to spend up to a million pounds to launch a new restaurant in a city centre. From customers, we’ve learned you guys have really varied tastes – some of you order 10 different cuisines per month – and love the ability to explore exciting food from your homes. How do restaurants find success? But when you put the two facts together, we realised that although restaurants want to reach people in residential areas, it’s sometimes just not possible. Setting up a restaurant always includes a fair amount of risk. What if the location isn’t right? Or how do you find the secret sauce to success, before the money runs out? Even some of the world’s top rated chefs have described moments on Netflix’s ‘Chef’s Table’ when they thought they might have to close their doors. We wanted to help solve this. To connect our customers who want to eat great, exciting food without always travelling into the centre of a city, with the restaurants who want to reach them. Deliveroo Editions bridges this gap perfectly: we bring brilliant food to people all over the world as well as provide the ability to help restaurants launch with zero start-up costs. How does Deliveroo Editions work? We combine our customer insight, logistics experience and relationships with restaurants all over the world to bring an Edition to you. Using the technology that powers Deliveroo, we first identify an area that would most benefit from their own Edition. 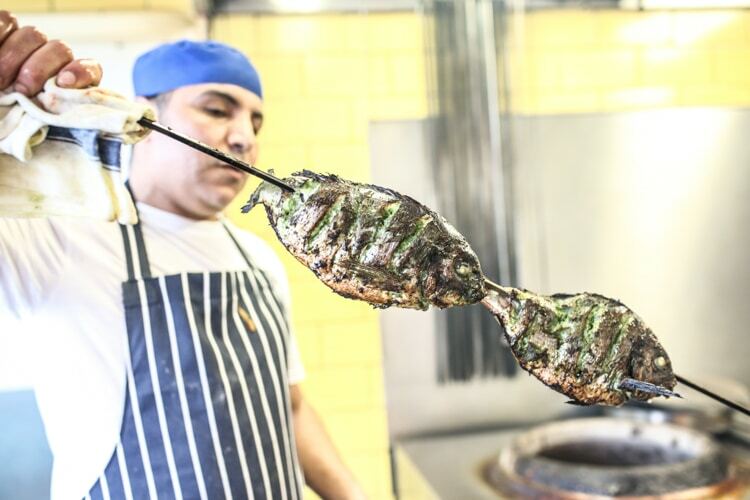 We then delve deeper into exactly what’s missing from those local areas and what food our customers are craving. Once we know what’s needed, we get to work, trying amazing dishes and partnering with the best restaurateurs in the business to fill the gap. 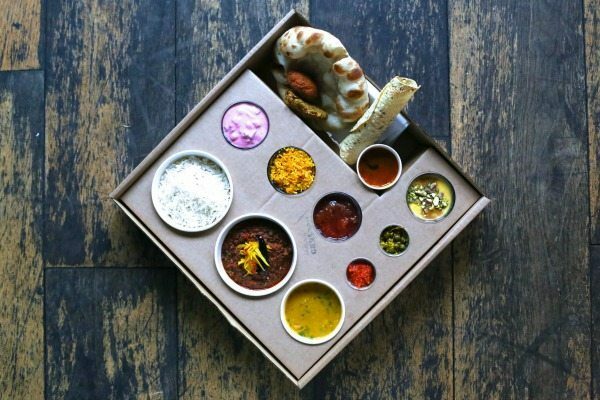 That could be anyone from new chefs with great ideas, to high street favourites, as well as exclusive collaborations with the likes of Michelin-starred Karam Sethi. Restaurants then design their kitchens hosted in a Deliveroo Edition. Given their delivery only nature, the chefs are focused solely on creating the ultimate home dining experience. Finally, Deliveroo Editions are alive and constantly innovating, made up of hundreds of people looking at everything from the packaging your meal arrives in, to the entire way a kitchen is built and run for delivery. The result? A community-tailored collection of restaurants, providing the gold standard of food delivery. 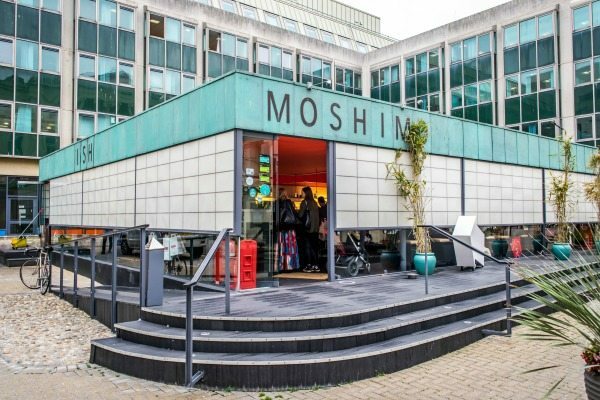 The brand new Deliveroo Editions site over in Hove features Brighton favourites The Chilli Pickle, Moshimo, GBK, VIP Pizza, and new to the area Thaikhun. Feeling hungry? 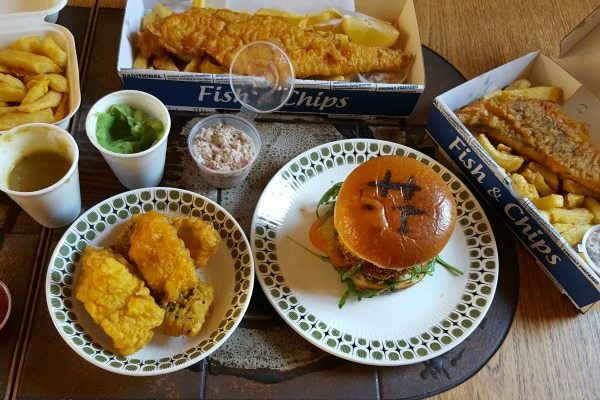 Place your order on Deliveroo.